One of the main problems of men and women right now is dandruff. They do not even know the reason why they are getting it.Most people have no choice but to deal with it every single day.When you have this condition, you may feel your scalp itches and dry.You may also find patches of dry skin or dead skin appears on the scalp. Getting to the root of the problem is the first step to get rid of it. While the real reason for acquiring dandruff is unknown, there are some conditions have been proven associated with dandruff. Poor Hygiene – Some people do not shampoo regularly or do not shampoo their hair at all. This can be a big problem because it can cause the scalp to become itchy and flaky. Poor Immune System – It seems that when people have a condition like HIV or AIDS that target the immune system, the person will become more prone to acquiring dandruff. Oily Scalp – Some people’s scalps are naturally oily because that is the hair type that they have. There is a natural tendency for the scalp to absorb all the dirt from the outside. Weather Conditions – Some people who live in tropical climates have worse cases of dandruff probably because it is humid. There are also some people who develop dandruff when the weather changes or when the weather is too cold. Emotional and Mental Stress – Some people tend to think about everything,they are more likely to have dandruff. 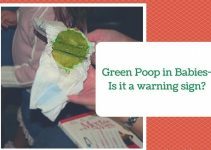 Aside from these things, there may still be a lot of other reasons such as Dry skin,Seborrhoeic Dermatitis,Shampooing too often,Eczema,Psoriasis,Sensitivity to hair care products,and Yeast-like fungus. 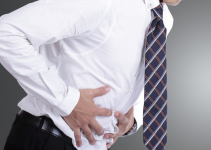 For some people, they probably do not want to seek professional treatment because they feel that it is too expensive. It is a good thing that there are natural home remedies for dandruff. The effect may not be as fast as the usual professional treatments but it can still be more helpful and effective in the long run. Apple cider vinegar is excellent for treating dandruff.The ACV contains acidity which can help change the pH of your scalp to prevent yeast to grow. Mix warm water and the vinegar in a clean cup to ensure that no other components will be part of the mixture. Once the mixture is done, pour it over your head and massage it around the scalp for about 5 minutes. You may have to wait about 8 hours before you can shower again but it will all be worth it. The main reason why Olive Oil should be used regularly is because it is a good moisturizer and it can make the dandruff go away after a certain period of time. You can leave the olive oil left on your scalp overnight before being rinsed. Since it is not too smelly, people do not have to worry about a weird, pungent smell afterwards. If this is done regularly, it can make the problem go away effectively. 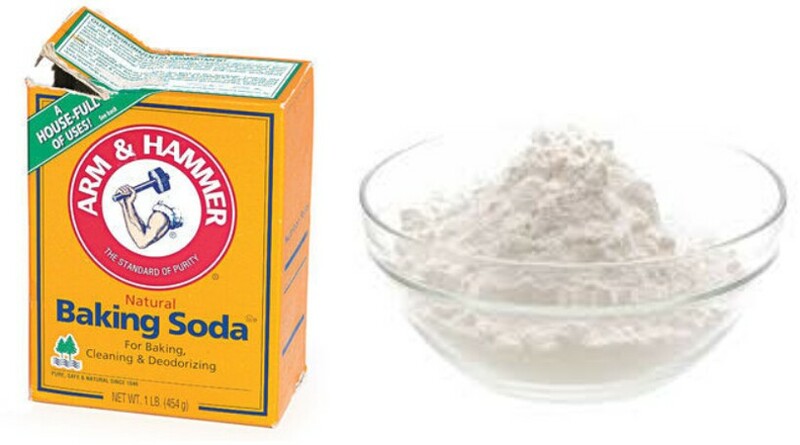 In different ways, baking soda has been used for a lot of things and it is not surprising anymore that it can also be used to treat dandruff. It can exfoliate the scalp so that the scalp can be free from dead skin that will break up into dandruff. If there is fungus present on the scalp, the baking soda can help cure that as well. Mix a mixture of warm water and baking soda. Place it in a container that will be easy to shake. Make sure that the container is clean so that it will not mix with other properties. This can be used in lieu of shampoo although some people report that it can make the hair a bit dry. However the hair will recover in the end and it will be back to its full glory afterwards. There are some people who are not familiar with Fenugreek. In India, however, this is known to be used to make Indian spices. Usually, it is the seeds that are being used to treat dandruff. Aside from the fact that it can help make the scalp healthier, it can also make the hair grow faster. Soak the seeds overnight in a cup of water that will cover the seeds entirely. When they are already soft enough, grind them and mix them up until they have a pasty appearance. Leave the paste mixture on the scalp for about 45 minutes then rinse off with water. You can aslo make use of shampoo too and this is fine for this mixture. 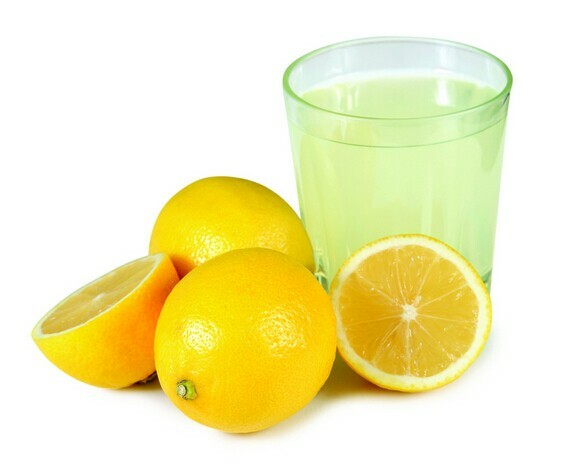 Lemon juice can be used for almost anything and it is a good thing that lemon juice right now can also be used for dandruff. It has anti fungal properties that can be used for fighting dandruff. Squeeze lemon juice into a cup and decide if you are going to mix it in with coconut oil or water. Once you have decided which one you will use, massage it into the scalp. Leave it on for 10-15 minutes before rinsing. A lot of people may be shocked to see this on the list but this is actually true. Listerine can be very helpful in making dandruff go away. It has anti fungal properties that can help eliminate dandruff entirely. Just make sure avoid Listerine with bright colors because you do not want to see yourself have green hair. If you would place in 1 part Listerine, make sure that you dilute it with 2 parts water. Place the mixture in a container that you can use to spray on your hair after shampooing. Leave it on the hair for about 20 – 30 minutes before shampooing. Aloe vera is very natural and it can help relieve dandruff and be helpful for the scalp. Aside from the fact that it will clean up the scalp from fungus, it helps relieve that itchy feeling associated with dandruff. Apply pure aloe vera to the hair and scalp. Use it directly from the aloe vera plant to ensure that all of the ingredients are natural. You do not have to mix it in with other components. 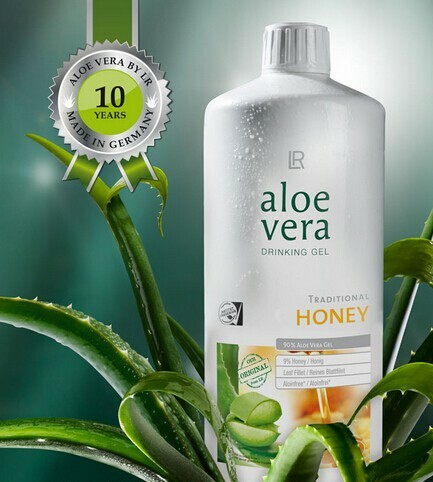 You simply need to use the aloe vera naturally. Even though there are already a lot of reports about eggs being used as a natural home remedy for the hair, a lot of people are not aware that it can be used for the scalp too. It can help remove stubborn dandruff from the scalp. Beat a couple of eggs into a clean container and when beaten thoroughly, massage unto the scalp. Make sure to massage all areas of the scalp to avoid patchy and flaky skin. The great thing is that it can also help make the hair smooth and shiny. 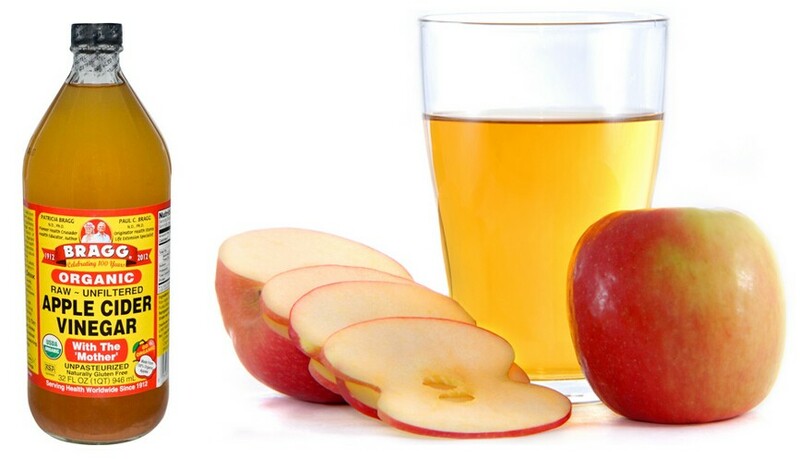 The natural components of Apple juice will help you get rid of the dandruff from the scalp. Just remember to use this regularly. 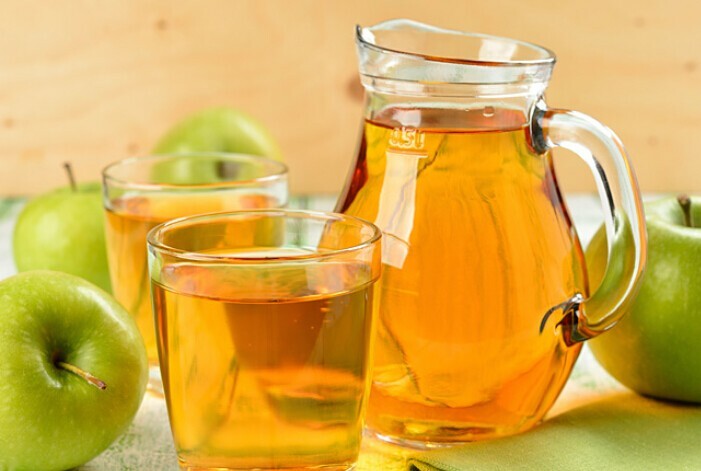 You can use pure apple juice to massage it into your scalp or you can also use apple juice and water in order to place it on your hair. This can be used after shampooing the hair. It seems that there are some people right now who are not aware that aspiring can be helpful in combating dandruff. The main reason why it is effective in helping remove dandruff is because it is rich in salicylic acid which can help combat dandruff. The great thing about aspirin is that it can cause the scalp not to become inflamed. You need 2 tablets of aspirin and crush it up until the tablets are already in powder form. Instead of using it before shampooing, just place it together with the shampoo. Leave the shampoo and aspirin mixture on the scalp for about a couple of minutes before rinsing. 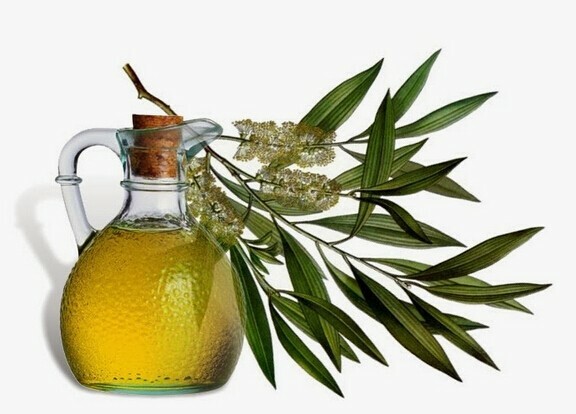 Tea tree oil can help curb dandruff. Even though it is oily, it also can help the dandruff become under control. You may need a squirt bottle or an atomizer for this. Make sure that you place 1 tablespoon of tea tree oil into a cup of warm water. Shake well and spray the mixture on the scalp and wait for a while so that it can be absorbed by the skin. Once it is absorbed by the scalp, people do not need to worry about removing it. Some people do not pay much attention to their diet. Giving some attention to the food you eat can play a huge role on the scalp healthy. Get some food products that are naturally rich in vitamins and minerals. Include a lot of fruits and vegetables in your diet. Stay away from eating processed food products and inorganic products. After some time, you will surely see the difference. 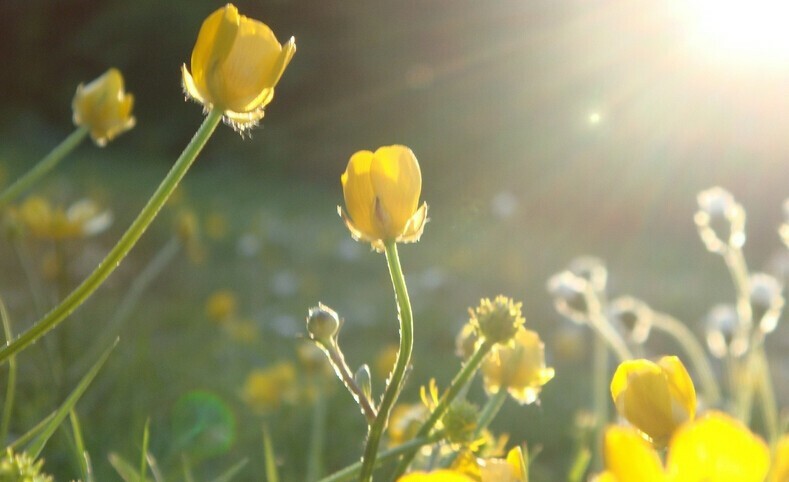 Sunlight can play a role in people’s scalp condition. Some people will see their hair and scalp become healthier after they expose themselves to healthy sunlight between 8 – 10 am every day. Do remember that you just need 30– 45 minutes sunlight every day. Too much sun exposure can be bad for the hair and scalp. Salt have a lot of healthy benefits. Salt can be used to exfoliate the hair and scalp.It can make the skin healthier. Make sure that you use salt treatment on your hair and scalp. Some people like to use the salt solution on the hair and scalp first and then use shampoo afterwards. Make sure that you use the right shampoo or switch up the shampoo that you are using from time to time. It may seem like dandruff is a big problem but with all the natural home remedies for dandruff, you can get rid of the dandruff from the scalp completely. Hi, My husband has face the problem of dandruff from last a year.He has a dandruff just like a layer of dry skin. He used the remedy of lemon but there is no any effect.Please suggest me for removing his dandruff permantely. Dandruff may be the result of a dry scalp, or skin condition.Applying gently warm coconut oil mixed with one hundredth of black pepper is very good remedy for treating dandruff. Black pepper contains the dandruff fighting minerals zinc and selenium.You can use black pepper to treat dandruff. Dandruff is the worst thing that lets a person loses confidence. It is better to apply natural home remedies than medicated shampoos to preserve texture of your hair… Amazing contents 🙂 Thanks for sharing..